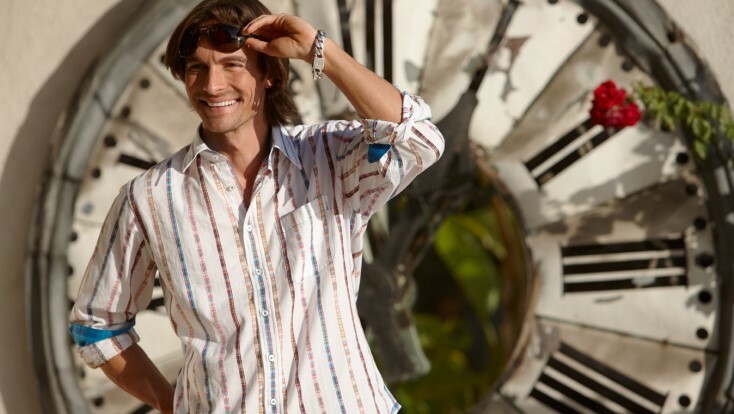 Georg Roth was born in Bavaria, Germany, and began his career in fashion at age 17. 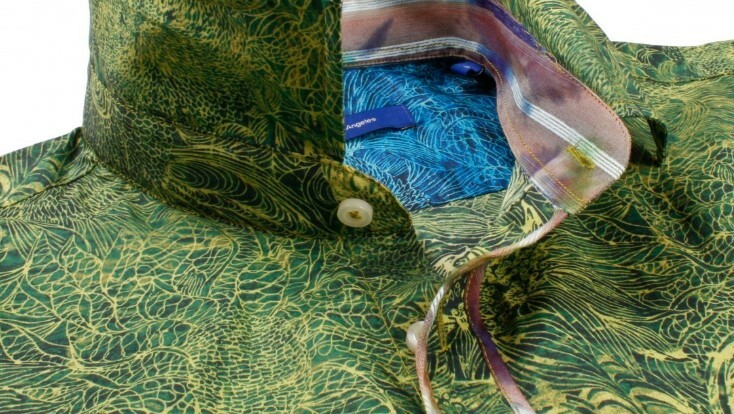 He began his dream with his own shirt collection catering to the men's wear market. 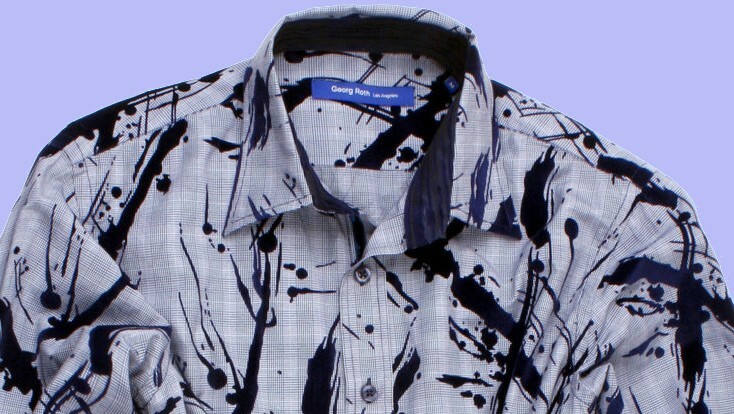 Three years ago Georg took his designs to a new level creating Georg Roth Los Angeles. Residing in the heart of LA with the contemporary world of fashion in his backyard, it was a natural fit and well received with a new client base throughout the U.S.